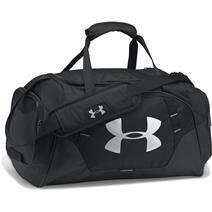 Under Armour Undeniable Duffle 3.0 - Small available for sale at your local Source For Sports store. 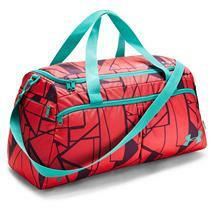 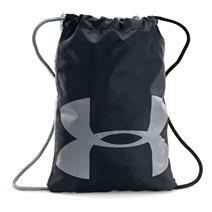 Under Armour Undeniable Women's Duffle Bag - Medium available for sale at your local Source For Sports store. 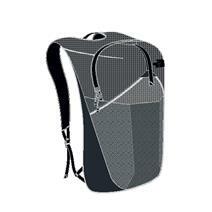 The North Face Flyweight Pack available for sale online & in-store at Source For Sports.